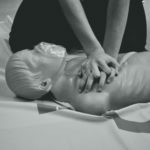 What are the CPR Requirements for Teachers? 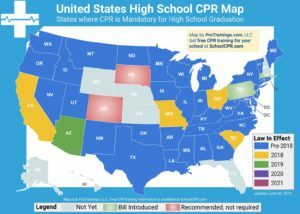 Over the course of the last few years, we’ve been tracking the state laws regarding CPR requirements for high school students. But we decided not to stop there, and researched the CPR training guidelines pertaining to teachers as well. So if you want to know about the CPR requirements for teachers in California, or Indiana, we’ve got you covered. 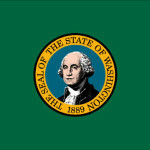 We’ve put together pages for every state, with the latest information that we could find about each one. 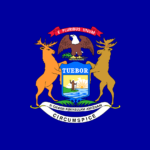 If there has been a new development that you’ve found out about, and we’re missing some major changes or updates to the laws in your state, feel free to let us know and help us to keep our state guide updated. If you’re on the front lines, trying to get more teachers and students educated, thank you for helping to potentially save our children’s lives. 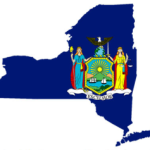 Check out our full list of states where CPR is a requirement for teachers to find your state. 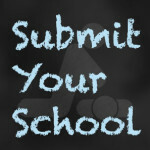 Be sure to contact us if you have any questions about group rates for the teachers in your school as well as our free training for your students.